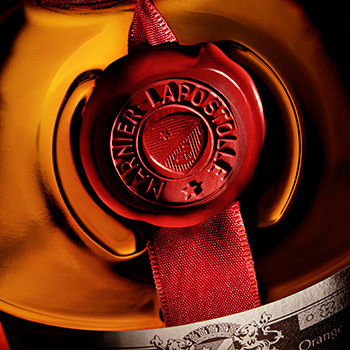 The Marnier Lapostolle Foundation, founded by the family behind Grand Marnier, has donated US$5.8 million to help researchers find a cure for a rare neurogenetic disorder. Inspired by a family member who has a child with Angelman Syndrome, the Marnier Lapostelle Foundation’s donation is the largest private grant ever made towards Angelman research. Angelman Syndrome is a neurogenetic disorder in which the person affected is missing a functional gene on the maternal 15th chromosome. The condition results in balance issues and motor impairment and affects 1 of 15,000 people, or about 350,000 worldwide. The grant was awarded to the Foundation for Angelman Syndrome Therapeutics (FAST), a non-profit organisation with a team of scientists and pharmaceutical companies to search for treatments and a cure for the disorder. The team includes researchers from five different laboratories at four universities in the United States. The US$5.8 million grant will fund the research of more than 24 scientists who have a two-year plan to complete pre-clinical testing of four potential treatments in order to move them through human clinical trial and ultimately federal Food and Drug Administration approval. Scientists believe that if they can either replace the missing or mutated gene, or turn on its normally silent, paternal mirror image copy in the brain, the symptoms of the disorder could be reversed. “To be part of the scientific effort to bring effective therapeutics to the lives of those who struggle with Angelman Syndrome will be an incredible legacy of our foundation,” says Alexandra Marnier Lapostolle de Bournet of the Marnier-Lapostolle Foundation.